Papered Wonders, Inc. dares to be different and yesterday we participated in a fabulous bridal event, Bridal Extravaganza of Atlanta. It was held at the beautiful 200 Peachtree in downtown Atlanta. 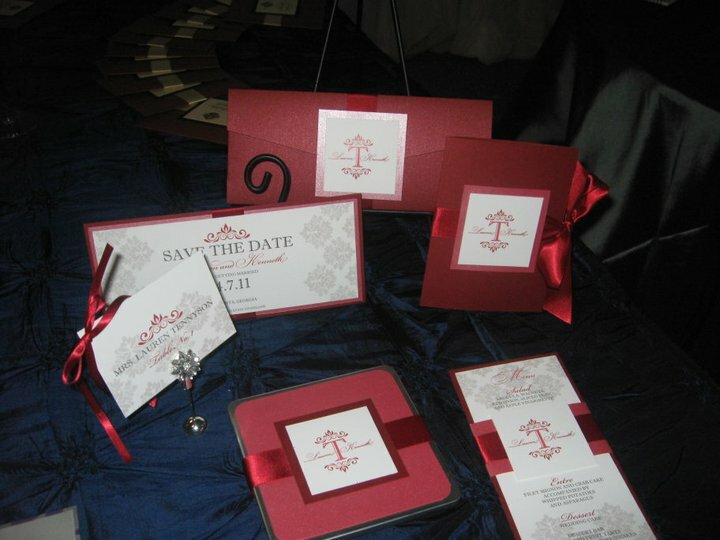 We spent time designing new stationery suites to display for 800 new brides that attended the event. It was awesome to be with our StudioWed family who had their own Pavilion setup near the fashion show. At Papered Wonders, Inc. we live and breathe stationery. It is our honor to take part in such a special day shared by the couple and our job doesn’t end until the finest detail has been put into place. All of our designs are unique and share a piece of the love story unfolding during days leading to the wedding. 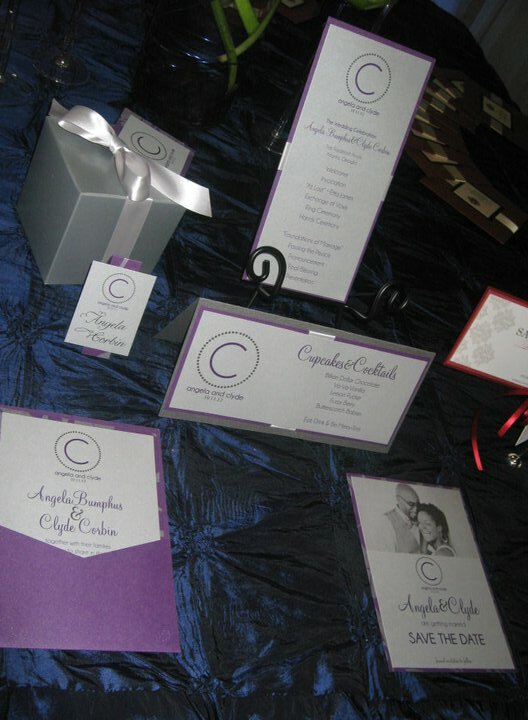 As a custom design and print studio, it is our goal to customize even the smallest piece of stationery for each couple. 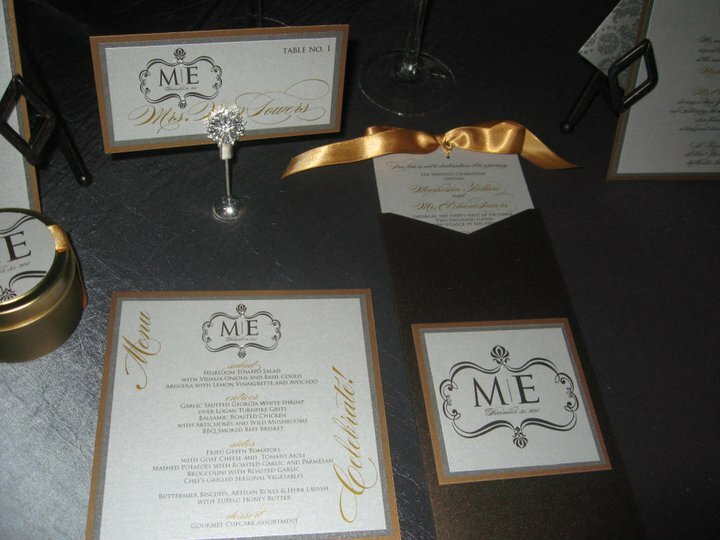 The customization process includes styles, colors, fonts, graphics, and any other detail that it takes to make your wedding stationery all about you! We are a far cry from an ordinary catalog company where the process can be impersonal; instead, we walk our brides through every stage of the wedding stationery process to ensure that the final product meets every single requirement set forth by the bride. From save the dates that introduce the couple to invitations that set the standard of the wedding to programs that take a guest’s breath away to favors that embed the wedding memory into the hearts of each guest, PWI seeks to create wedding stationery that can only be imagined in a bride’s wildest papered dreams! We encourage all of our brides to start the moment they say “yes”. Our goal is for the customization process to be smooth and flawless and the best environment for that to happen is having the luxury of time. 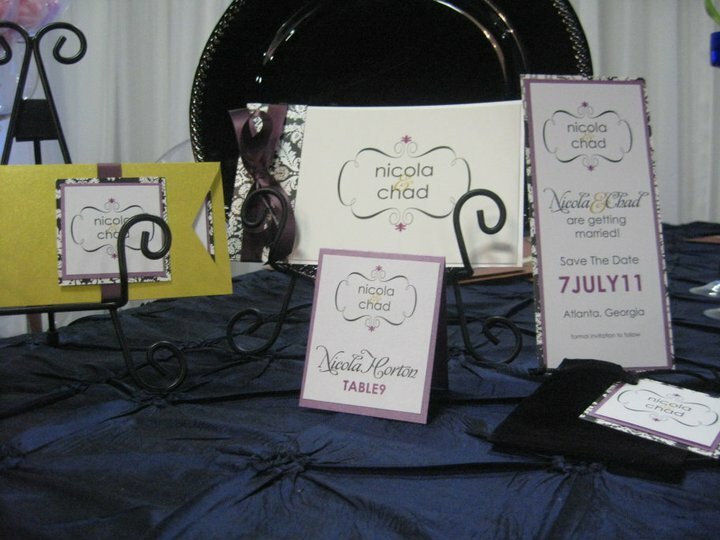 As soon as a bride decides to marry, we encourage her to begin thinking about her wedding stationery. The engagement is a journey and the wedding stationery should document every step of that journey. We also encourage brides to hire a planner so that all of their needs are met. Many brides are so excited about their wedding that they often forget minor, but important details. A planner ensures that all of those details are remembered and executed. Finally, one of the best pieces of advice we can give a bride is to remember that their wedding experience should be unique in every aspect. We encourage brides to make their wedding their own through every wedding detail and the wedding stationery is an awesome place to start. These are the four new stationery suites we designed in honor of past clients Lauren Tennyson, Mar Towers, Nicola Horton and Angela Corbin.